Tonight at 6:30pm ET (11:30pm GMT), Super Bowl LIII (53) is expected to kickoff as the New England Patriots take on the Los Angeles Rams. The Pats are led by ageless quarterback Tom Brady and his Surface Pro tossing head coach Bill Belichick . The Rams have a strong ground game thanks to the legs of Todd Gurley, who rushed for over 1,200 yards and scored 17 touchdowns during the regular season. UPDATE: Cortana had it right. New England beat Los Angeles 13-3 in a Super Bowl that was a nail-biter down to the last few minutes of the game. Because of the worldwide popularity of the Super Bowl, and the fact that many gamblers who are in the red for the whole year try to make it back on this one game, betting interest is extremely high. Billions of dollars will be wagered on the game. 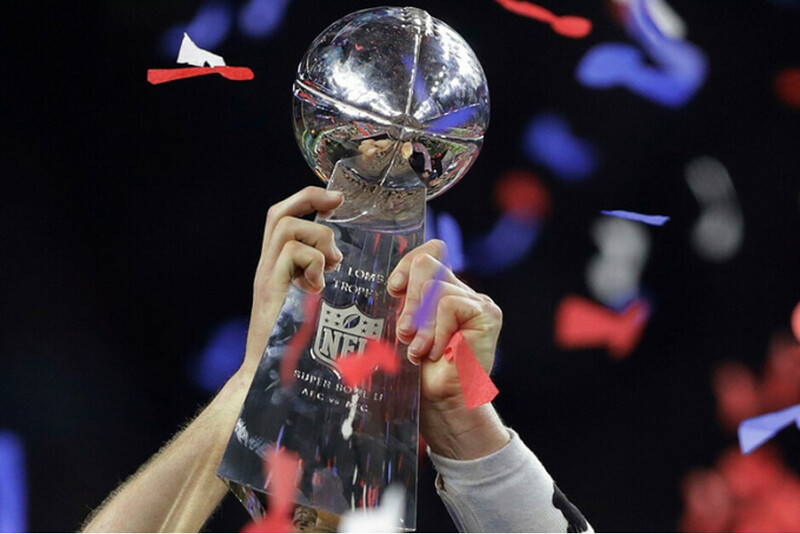 Is there a reliable forecast that might help pick the winner of the Super Bowl in advance? Actually, Cortana has a strong track record. You might recall that in 2014, she picked the winner for 14 consecutive games in the Knockout Round during the World Cup. And during Super Bowl IX, the virtual personal assistant picked New England to win in a close game; final score that year was Patriots 24 Seahawks 23. According to Business Insider, during the regular season this year, Cortana had the correct winner 65% of the time. During the playoffs, she had her troubles during the Wild Card round, went a perfect 4-0 in the divisional round, but incorrectly picked the two conference champions. We should point out that Cortana picks winners straight up; the point spread is not involved. So after running the relevant stats through the virtual assistant's algorithms, Cortana is expecting a close game today between the Patriots and Rams. But she says there is a 55% chance that by the final gun, the Patriots will be celebrating their 6th NFL Championship. In case you were wondering, most of the other virtual helpers are decidedly unhelpful in analyzing this match up. Google Assistant favors the Rams, but not because it has actually sifted through the data. Assistant says, "I like teams associated with animals, so I'll take the Rams. But the Patriots do have the GOAT (Greatest Of All-Time) in Tom Brady, so I guess we'll see what happens. The Patriots are favored to win, and I can't help but root for the underdog, so I'll be cheering for the Rams." Siri merely spit out the current point spread (Patriots are -2.5 points). Outside of Cortana, Alexa was the only other virtual assistant with the chips to make a prediction; like Cortana, she sees champagne pouring all over Tom Brady by the end of the game. Gotta admit, Cortana had some crazy magic something going on a few years ago. I don't care about either team, but... ...go Patriots?! I hope the Rams beat the brakes of the Cheatriots. I'm a Dolphins fan, you know who I'm rooting for. Go Rams!!! Since, I am from Cali 4 9a. Rams < GOAT. 'Nuff said. Weakest Superbowl ever so far. I have to disagree with you on that. A football game doesn't need to be all high-powered scoring offenses to be interesting. Sometimes, a great defensive struggle is preferable. Man this game was crap. I knew it was over with the phantom holding call on Gurley's 1st down run. The missed PI call sealed it for me, no way the league was going to let the Rams win after the New Orleans embarrassment. Worst Superbowl ever. And probably the luckiest quarterback ever.